The Port Manager oversees the operation of the port, they are responsible for all aspects of the business, making sure the port is running as efficiently and cost effectively as possible and will ensure that clients using the port are satisfied and happy with the service. They are specifically responsible for health and safety and security at the port. 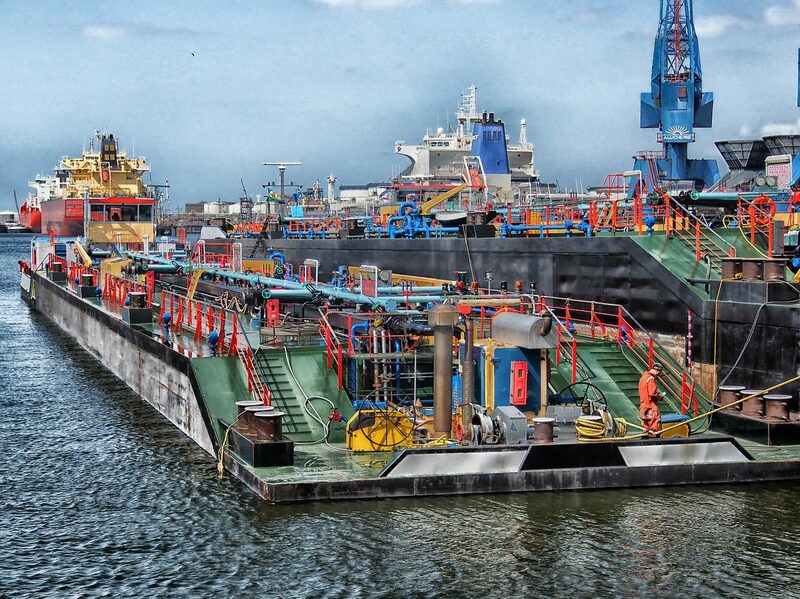 Extensive experience in a variety of roles in a port/harbour. A degree in business management, business, operations would be advantageous.